Conservation in Kesgrave was originally co-ordinated by CAIK (Conservation Awareness in Kesgrave). However they have been dormant for some time. 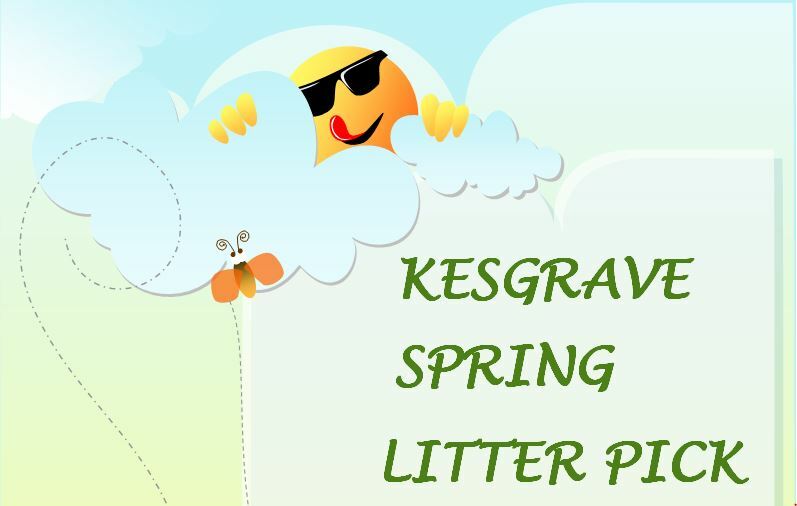 A new group KCG (Kesgrave Conservation Group) has recently been formed (May 2010). They intend to carry on with the good work CAIK started. The aim of the group is to make Kesgrave a wildlife friendly town (not Kesgrave in Bloom) finding as many places as possible to reinstate wild flowers, plants and trees to enhance our lives and at the same time provide homes for as much wildlife as possible, with the help of Kesgrave residents. 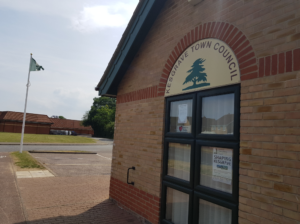 So anyone who is interested in joining KCG in this quest are very welcome and if you are interested and want to make contact for further information please do so through the Town Council on (01473) 625179 or email enquiry@kesgravetowncouncil.org.uk. This is the cycle/ footpath and Public Open Space which runs between Ropes Drive and Pontins Walk. It links Ropes Drive with Cedarwood Green and Cedarwood School. In October 2008 the Town Council, worked with the Greenways Countryside Project, Cedarwood Primary School and Kesgrave High School to plant wild daffodil bulbs along the grass verge on the Eastern side of the cycle / footway. For a day or two, it looked as if giant moles had invaded Kesgrave!